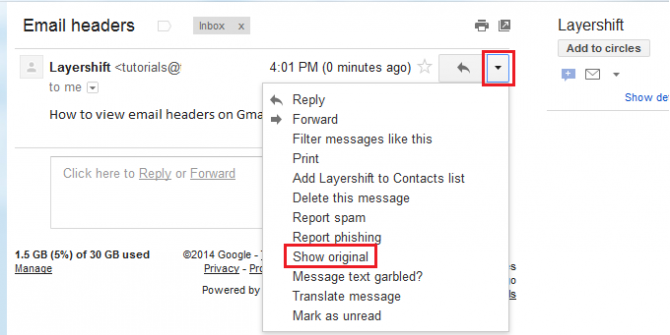 How To Find IP Address of Email Sender in Gmail. How Does An E-Mail Work? Electronic Mail (E-Mail) messages move across the Internet every now and then. Sending Electronic letters, pictures, videoes, data files etc. from one place to another to any geographic location of the globe, has grown so popular that it has almost replaced some traditional means of communication postal mail and telephone calls, in this modern era. Some People search on the Internet that, How To Find IP Address of Email Sender in Gmail. We will discuss this topic in this post. This Universal medium is no longer limited to the exchange of simple text messages but is now regularly used to deliver voice mail, facsimiles and documents that may include an image, sound and video. Typically, an Email message becomes available to the recipient within seconds after it is sent one of the reasons why E-Mail has transformed the way of communication. Let us see how E-mail work. The Purpose of this section is to make you aware of the process involved in the trace email address to its owner. 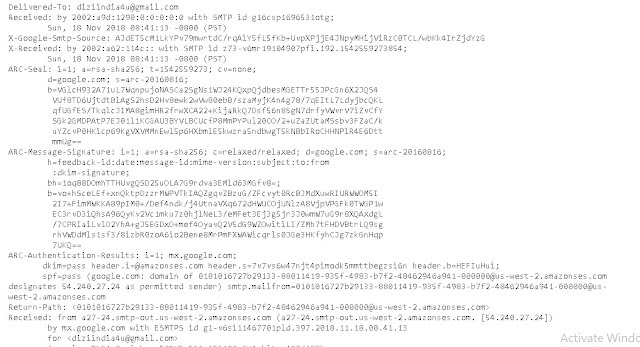 The first step required for tracing an email is finding out the headers of the email. The first question which arises on the mind of a layman would be: What is an email header? The answer to this question is: Email headers are lines added at the top of an email message that is used by servers as the email goes on route to get delivered. Generally, email clients only show the standard To, from, and subject headers, but there is more information available in the headers let us see. Step-2: Now click on the 'show original' link. This link will popup a new Window the headers and the body of the message. 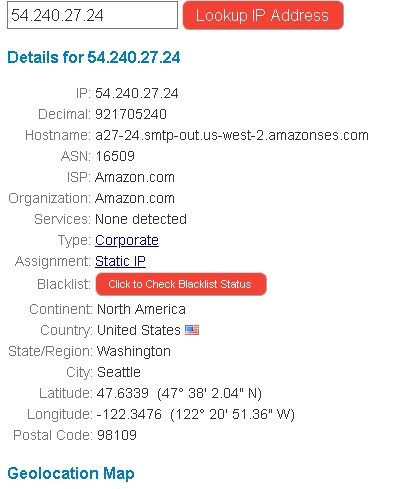 The easiest way for finding the original sender by looking for the received from IP- header, this header is important since it tells you the IP address of the computer that had sent the email. Once the email sender's IP is found go to http://www.whatismyipaddress.com/ to begin a search. Well! you have got your sender and you have trace Email from where that mail reached you. 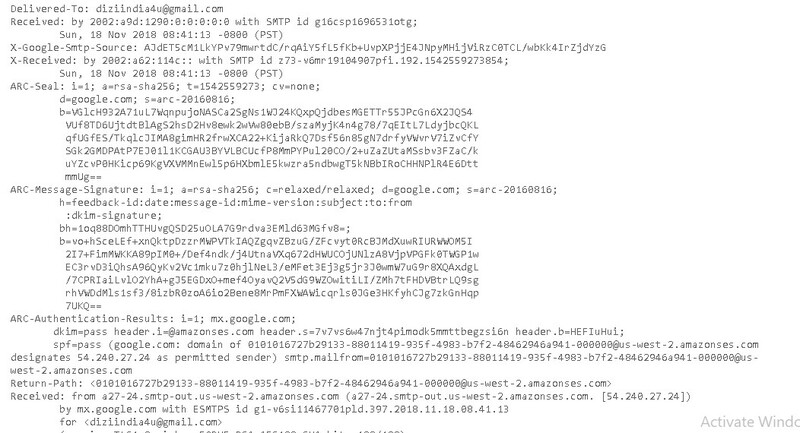 I think got your answer How to find IP address of email sender in Gmail. The Sender of the message uses mail software. Called a client, to compose a document, that may include attachments like word/excel sheets, photographs or even a voice recording. system software, called Transmission Control Protocol (TCP), breaks the message into packets and adds information about how each packet are sent to a Mail Submission Server, a computer on the internal network of a company or an Internet service provider. 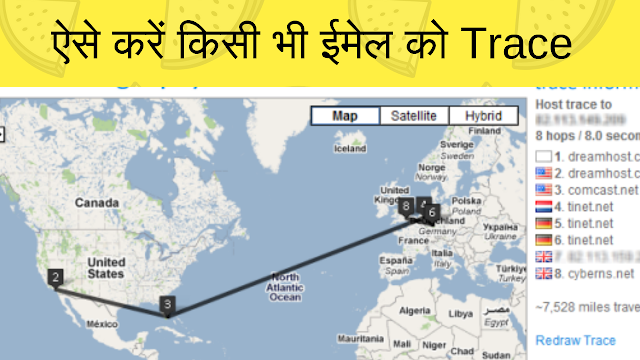 How Email Tracking Work and How to find any email address location.